Tripoli is the historic capital of Libya. With over 1.1 million residents, it is the largest city of the country. Tripoli offers you a glimpse into the past with its magnificent collection of architecture from different periods. The top attractions of this destination include the Red Castle Museum, Martyrs’ Square, Gurgi Mosque and Tripoli Zoo. Cheap flights to Tripoli are now available for a limited time, so take this opportunity to discover this majestic city. The destination is served by the Tripoli International Airport (TIP), which is a 30-minute drive from Tripoli’s city centre. 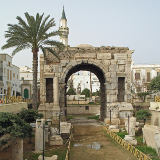 Tripoli dates back to the 7th century. Explore the monuments, castles, and various other wonders that these centuries of history have left behind! 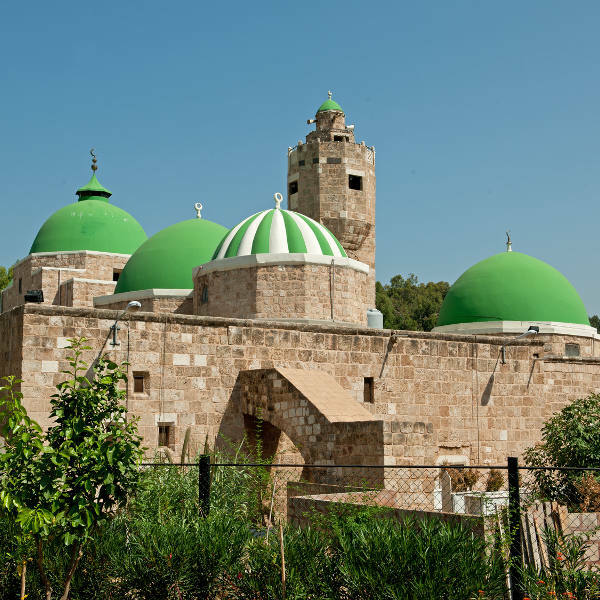 Tripoli’s rich history is also reflected in its many places of worship, its mosques and churches constructed with remarkable proportions, and in styles that evoke past centuries. 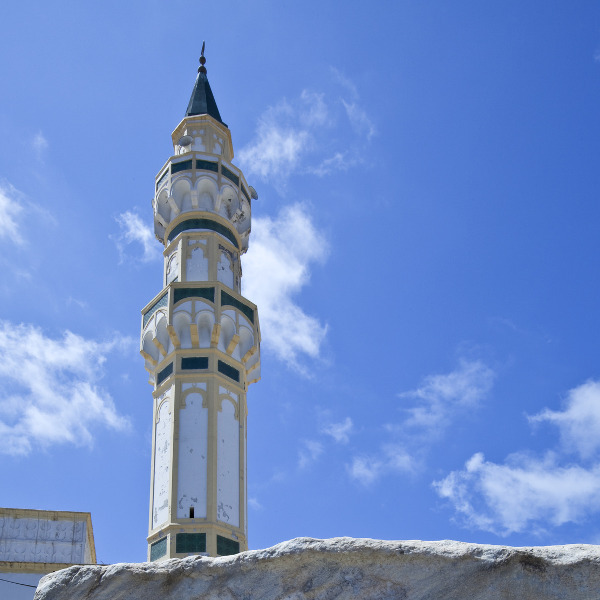 While Tripoli grows as a tourist destination, its many wondrous sights, such as the charming Medina, have not been changed by the influx of visitors. The best time to visit is the spring (March – April), and the autumn (September – October), when the warm air from the Sahara desert meets the cool breeze from the Mediterranean Sea. This will give you a break from Libya’s incredibly hot summers (May – August), which usually offer temperatures around the mid-30s – although, thanks to the ghlibi, a hot, sandy wind, temperatures can rise as high as the 40s or even 50s. Since Tripoli usually experiences a low volume of visitors, you can expect to find more availability in the spring and autumn seasons. 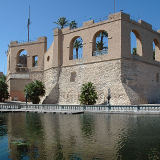 Tripoli is the capital of Libya and a port city, its rich history going back as far as the 7th century. First officially founded by the Phoenicians, the region was, however already prospering under Rome since the 2nd century. This means you can now explore a fine selection of ruins in and around Tripoli. First, there is the Arch of Marcus Aurelius, the last surviving Roman monument. Then, there is the Gurgi Mosque, which dates back to the 19th century, the last mosque built under the Turks. 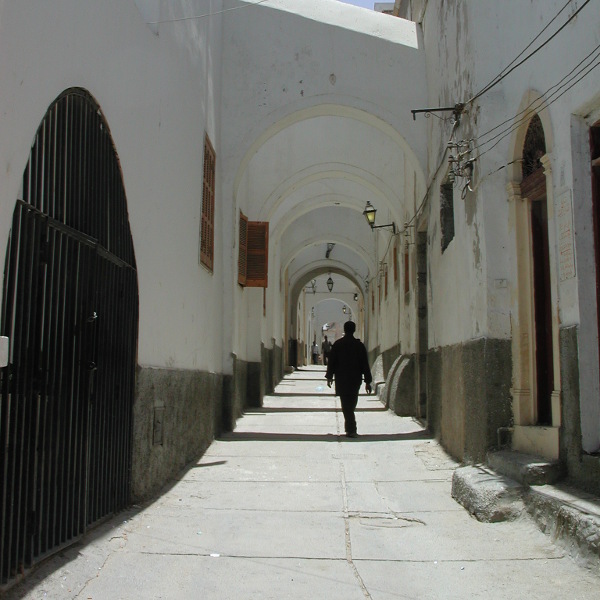 The Medina, Tripoli’s old town, remains untouched by mass tourism. Last, but not least, there is the Red Castle Museum, which is a huge palace complex! 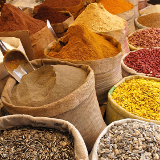 Additionally, a variety of local shops and exotic restaurants may be found throughout the city. Compare several airlines, and book your cheap flights to Tripoli online with Travelstart! Check with your doctor 4-6 weeks before your trip to find out what routine vaccinations are necessary for entering Libya. Other diseases that you should be aware of include Hepatitis A and B, Typhoid, and Rabies. Make sure to get your necessary vaccinations, medicines and treatments. There have been cases of pollution at the beaches of Tripoli, and swimming has been deemed a health risk. Libya previously experienced political turmoil after the 2011 revolution. Beware of the risk at demonstrations and remnants of armed militias. Make sure your itinerary is safe with trusted and knowledgeable locals. Refrain from walking around alone at night. Women should take care to dress modestly while in Tripoli – long sleeves and long skirts or pants are seen as most appropriate when it comes to shopping or sightseeing. Tripoli offers a variety of 4 and 5 star hotels, some close to the coast, offering views of the Mediterranean Sea. The average cost of staying at one of these establishments ranges from R 1000 to R 6000. One of the best ways to explore Tripoli is on foot, and there are many excellent book guides to help you out. The locals are friendly and inquisitive. Beware of how you dress, though, as not dressing according to the social norm will make you stick out. Taxis are available, but they may prove to be expensive.